Although the exact incubation period for swine flu is unknown, it is speculated that swine flu symptoms will onset anywhere from one to seven days after exposure. However, this most likely can occur within the first four days, but could take as long as ten for symptoms to appear. With the wide day range included in the incubation period for swine flu, it is best to be watchful of flulike indications for at least ten days after contact with an infected individual. 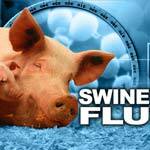 Swine Flu Vaccine Side Effects – What to Watch Out For? 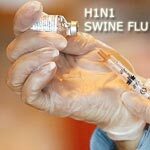 The swine flu virus, otherwise known as H1N1, has raised concern for many, especially in the past few years when the swine flu panic began to emerge. Although here say has led people to believe this disease is contracted from pigs to people, the truth of the matter is that the swine flu is passed from person to person. Due to the increased outbreaks of the contagious disease, the public has been advised to be vaccinated against this particular flu. 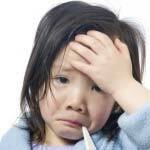 Like any such immunization, the swine flu vaccine side effects are experienced by some individuals, but not all.